Teague Custom Marine is headquartered in a 30,000-square foot mega-store and shop in Valencia, California adjacent to Interstate 5. Walk-in customers are welcome in our engine and parts showroom. Stop by during regular business hours to view Teague products, browse Teague apparel and accessories, or talk to our knowledgeable parts department staff. 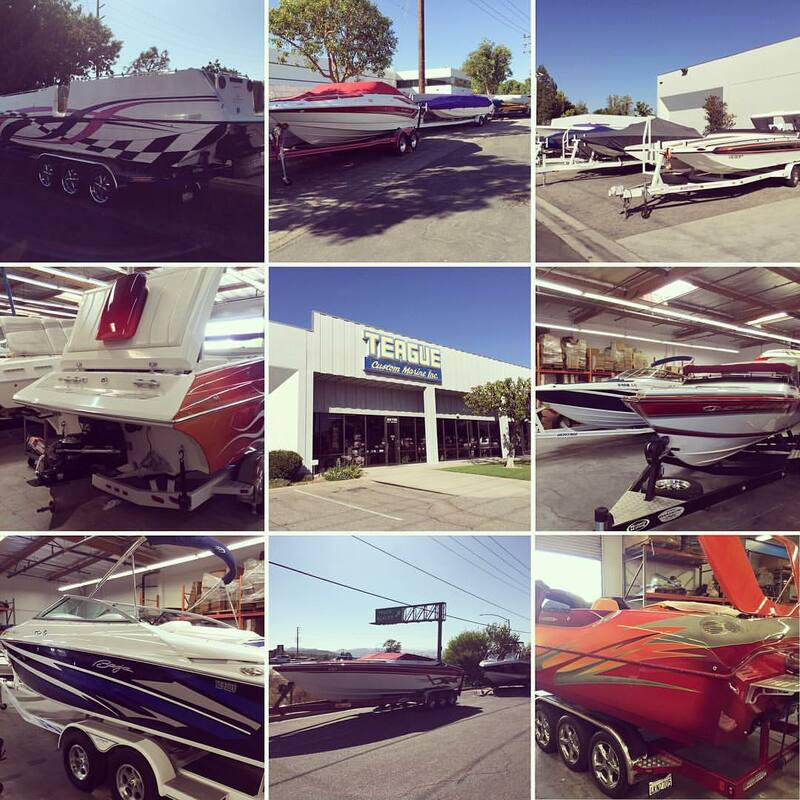 In addition to the showroom, Teague Custom Marine in Valencia has complete engine building and machining facilities, custom rigging bays, fabrication departments, stern drive shop, machine shop, warehouse and shipping. Teague Custom Marine has continued to expand to serve the needs of the custom and performance boater, providing engines, rigging parts, consultation and expertise to many prominent boat builders nationwide.